Just a quick post! 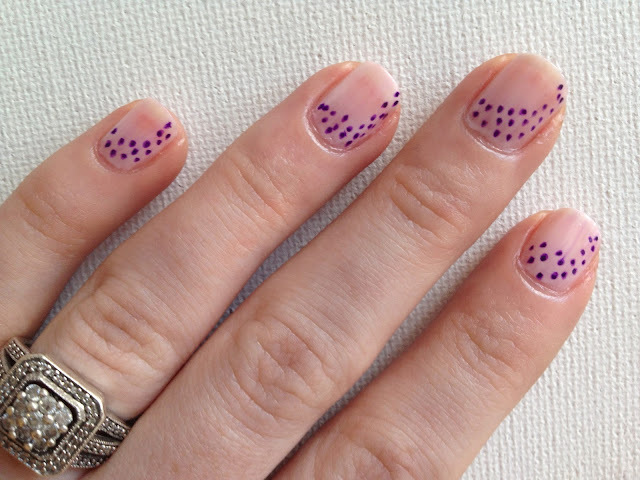 I stumbled upon this quick nail trick and wanted to share it! 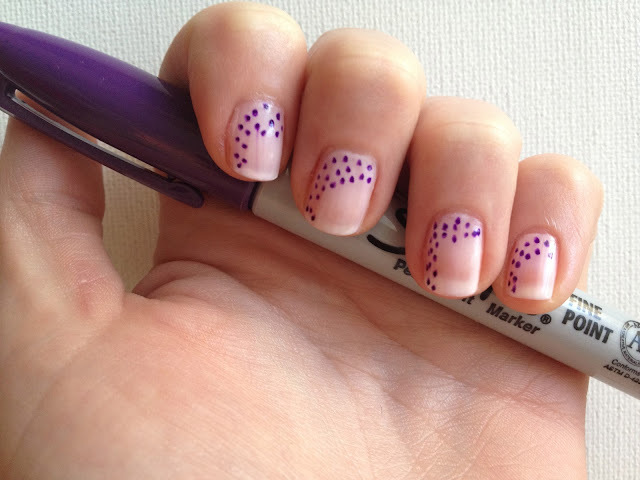 I am always looking for a quick and easy way to do some nail art, because I am always smudging and ruining my nails! 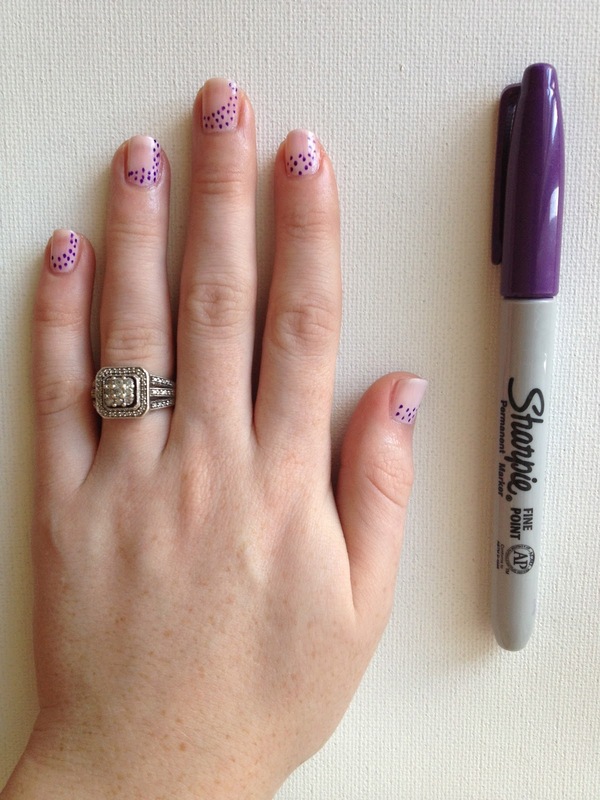 I never would have thought that Sharpies would be a good nail art pen, but they work wonderful! There are so many colors and choices, and also they are inexpensive. 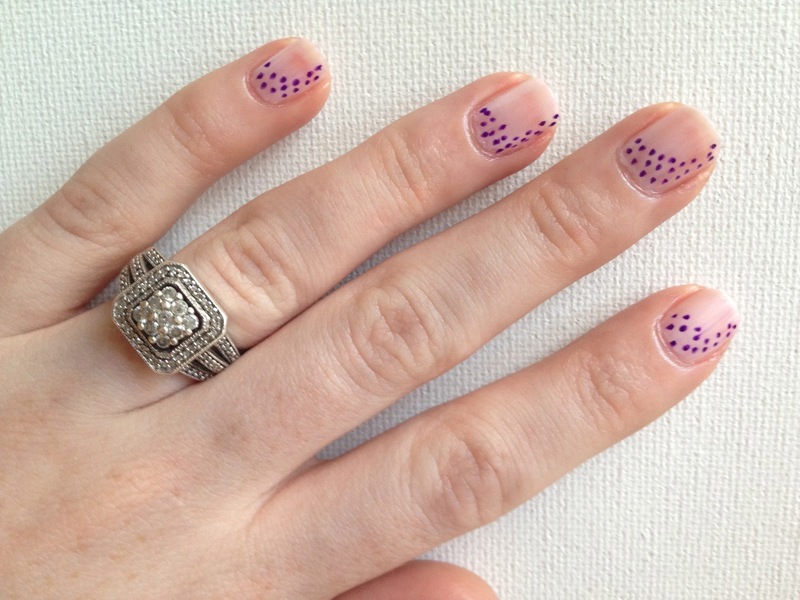 They dry very quickly and are super easy to remove!